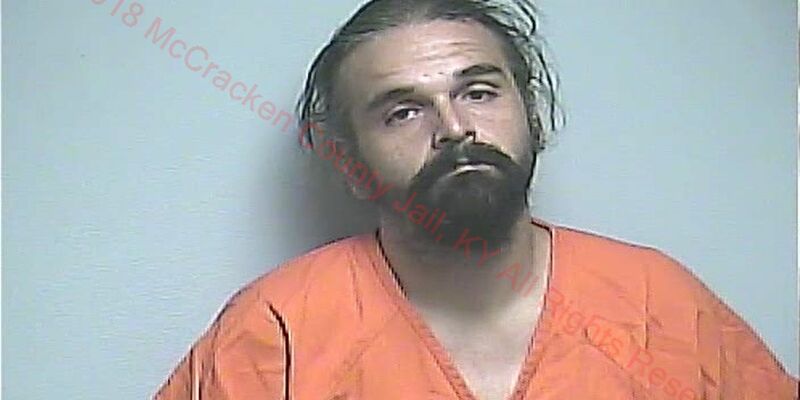 PADUCAH, KY (KFVS) - a McCracken County man was jailed on gun, drug and traffic charges, according to Paducah police. Jeffery R. Payton, 35, was arrested at 12:30 a.m. on September 12 and charged with having no taillights, driving with a suspended or revoked operator’s license, possession of marijuana, possession of a handgun by a convicted felon and carrying a concealed deadly weapon. After a traffic stop shortly before midnight, Payton admitted that there was marijuana and a gun in the vehicle. After a search, officers found five or six grams of suspected marijuana and rolling papers in his front pants pocket. There was also a Sig .357-caliber semi-automatic handgun under the front passenger seat. A computer check confirmed that Payton is a convicted felon. Payton told an officer he was transporting the gun for someone else. He was booked into the McCracken County Jail.